Halloween might be done and dusted but 'Spiders - Alive & Deadly' just opened at the Australian Museum here in Sydney! OUR REVIEW OF THE EXHIBITION CAN BE FOUND HERE. From the much feared Funnel Web Spider to the less familiar Portia Spider, discover how and why these extraordinary creatures have evolved to become the most successful species on the planet at the Australian Museum now until the 17th of July 2017. 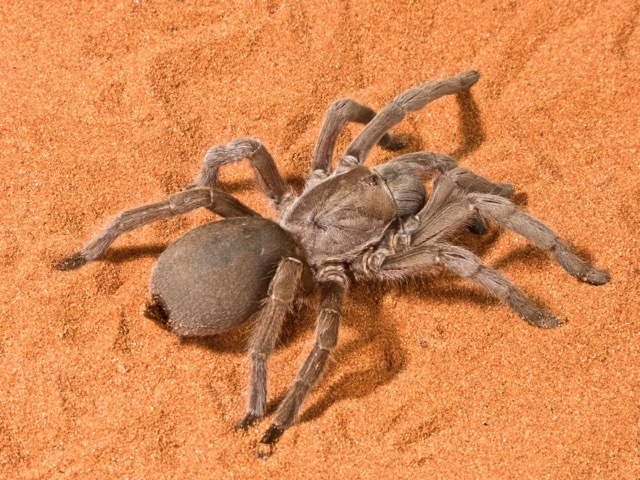 The exhibition features over 400 real specimens from the Australian Museum’s extensive Arachnology Collection including Redbacks, Tarantulas, Huntsman, Golden Orbs, Wolf, White-Tails and Trapdoors and will also be home to 15 live spiders. 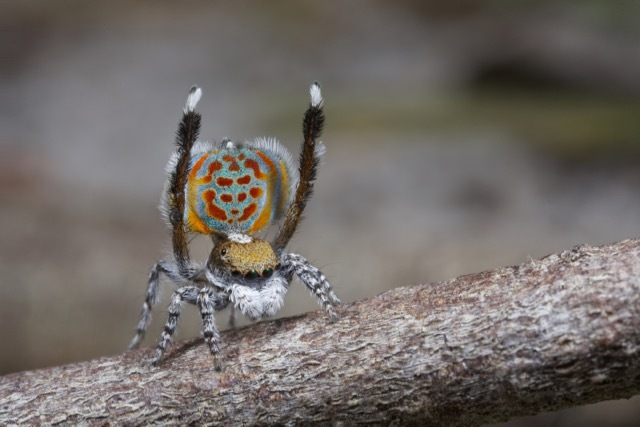 With information drawn from the latest science, Spiders - Alive & Deadly invites visitors to learn about key spider characteristics - venom, silk, where they live, how they hunt their prey, how they have adapted to the changing environments - and the critical roles they play in our ecosystem. 'Spiders - Alive and Deadly' is now open at the Australian Museum until the 17th of July 2017. More info on their website. To celebrate the opening of Spiders - Alive & Deadly, we are giving away 2 family passes to the exhibition! To win, subscribe to our newsletter and simply write us a quick comment below. Entries close this Friday 4th of November at 5PM AEST - good luck! For more ideas of what to do in Sydney, checkout our Daily Spots List or blog.